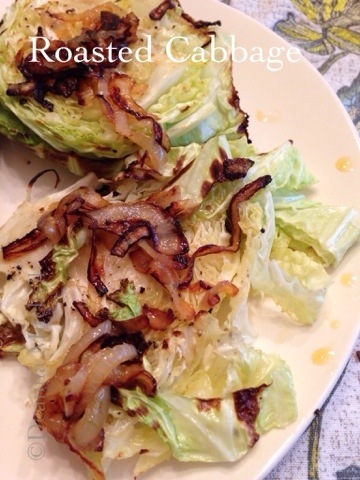 I have never roasted cabbage. However, since everything else tastes good roasted, why not. Will have to try this recipe. I hadn’t roasted it before either, although I LOVE roasting veggies! I hope you like it!